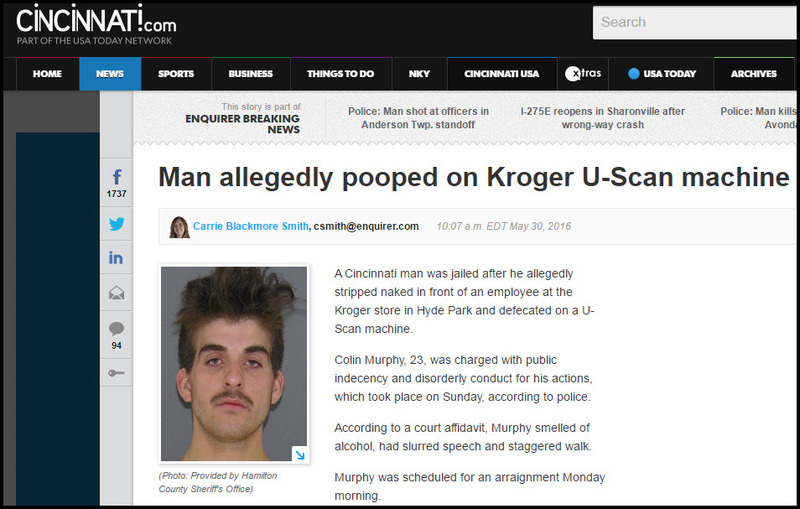 I wonder what the 4-digit code is for poop. And what’s the price per pound these days? As I mentioned in a recent post, my Uncle Don passed away recently. His oldest child, my cousin Bob, was going through Uncle Don’s safe deposit box and found a copy of my father’s will, which he mailed to me. I, Herbert J. Dotterweich, now residing at 389 Liberty Avenue, Jersey City, Hudson County, New Jersey, being of sound mind, and mindful of the uncertainty of this life, do make, publish and declare this to be my last will and testament. I know my dad modified the boilerplate language of wills to add the phrase “and mindful of the uncertainty of this life”. I know because the will is dated November 20th, 1968. 11 days after my mom died of leukemia, less than six months after being diagnosed with it, at the age of 33. “Mindful of the uncertainly of this life” indeed. He was mindful of it for the rest of his years on earth, as he raised four kids by himself. Today is my dad’s birthday. He would’ve been 85. I miss him every day. But I also smile at the fact that when he changed the wording of the will, he added “the uncertainty of this life” not “the uncertainty of life.” Because he was a believer. I am too. I recently watched the documentary “Keith Richards: Under the Influence” on Netflix and highly recommend it. Ol’ Keef has a face that “looks like 30 miles of bad road” as my friends in Arkansas used to say. He’s abused his body with every substance known to man… and probably a few that haven’t even been discovered yet. Yet he keeps on kicking. If you watch the documentary, you realize that part of that stems from the fact that he still has a childlike wonder at the magic of music. When he talks about being drawn to Mick Jagger at a train station when they were both teenage students, it was because Mick was carrying albums by Chuck Berry and Muddy Waters… and you can tell Keith is still excited about those artists. In some ways it’s a shame that the great R&B and blues artists from the U.S. had to be “repackaged” by British rock and roll bands. 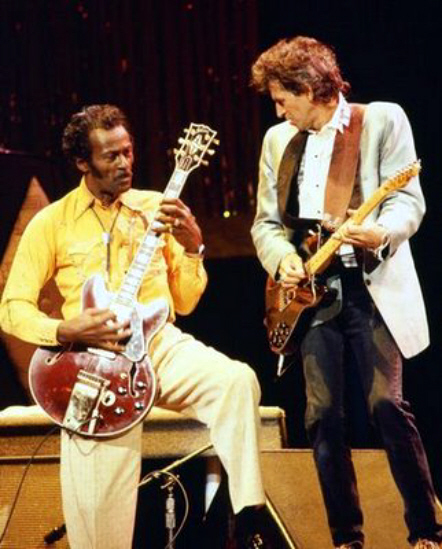 But as Buddy Guy mentions in the movie, the Rolling Stones, Led Zeppelin and other blues loving bands gave those older artists a second chance at success. He’s “L.A.” but he’s not from L.A. The Wall Street Journal has a nice article about Cincinnati-born and bred musician turned songwriter/producer/record mogul Antonio “L.A.” Reid. He’s been spinning records since he was a boy, and he’s managed to turn his love of music into a lucrative career. 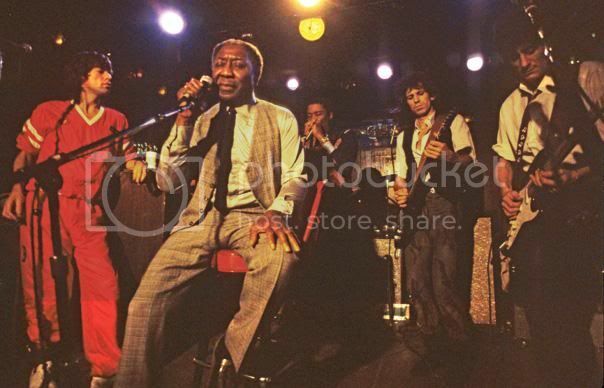 Here’s footage of him drumming with the band that gave him his big break, a Cincy band called The Deele. 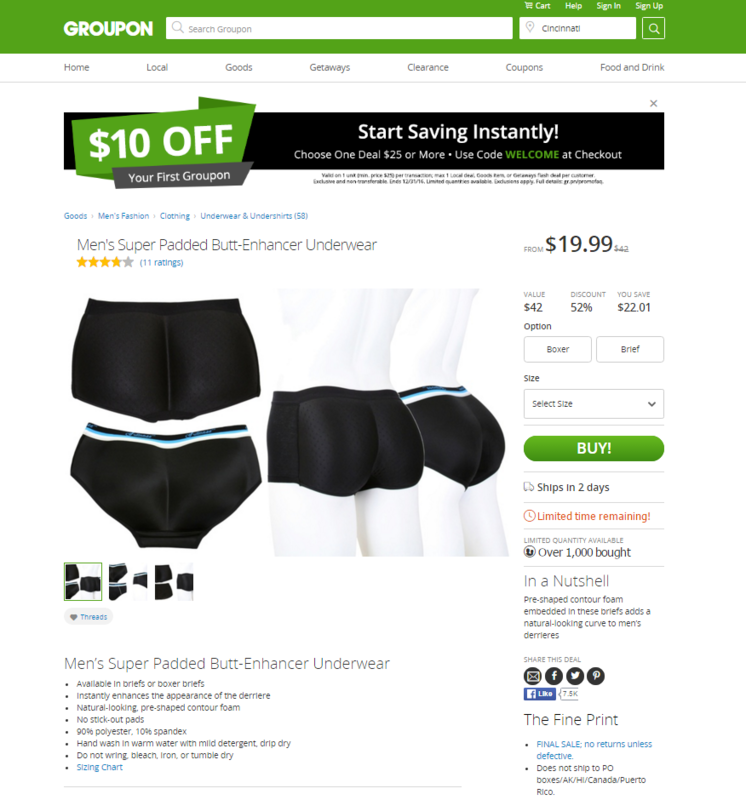 Want to stop global warming? Eat more tofu. A. taking public transportation to work every day. B. Eating a vegan diet. So just for a day, skip the sirloin and have more salad. It’s better for the planet – and that’s no animal excrement. Just finished reading a great book about the band that changed my life, The Replacements. TROUBLE BOYS IS A DEEPLY INTIMATE PORTRAIT, REVEALING THE PRIMAL FACTORS AND FORCES – ADDICTION, ABUSE, FEAR – THAT WOULD SHAPE ONE OF THE MOST BRILLIANT AND NOTORIOUSLY SELF-DESTRUCTIVE GROUPS OF ALL-TIME. 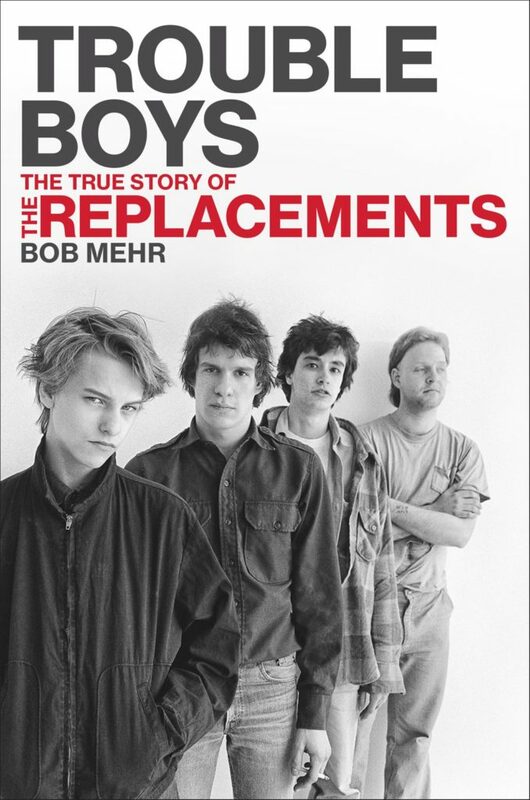 BASED ON A DECADE OF RESEARCH AND REPORTING, HUNDREDS OF INTERVIEWS (WITH FAMILY, FRIENDS, MANAGERS, PRODUCERS AND MUSICAL COLLEAGUES), AS WELL AS FULL ACCESS TO THE REPLACEMENTS’ ARCHIVES AT TWIN/TONE AND WARNER BROS. RECORDS, AUTHOR BOB MEHR HAS FASHIONED SOMETHING FAR MORE COMPELLING THAN A CONVENTIONAL BAND BIO. TROUBLE BOYS IS A HEARTBREAKINGLY TRAGIC, FREQUENTLY COMIC, AND, ULTIMATELY, TRIUMPHANT EPIC. I knew quite a bit about the band before reading the book, but there were lots of great stories in it that I’d never heard before. It was amazing to me to read about how many times – and how many different ways – the band managed to shoot themselves in the foot. Sometimes the self-destruction was self-induced, via alcohol or drugs. But there were a few times when the fickle finger of fate killed any momentum they might be building. Like when their great song about teen suicide “The Ledge” was being pushed as a single at roughly the same time that four kids in New Jersey killed themselves in a suicide pact. But fate and addiction probably had less to do with the ‘mats lack of success than their innate fear of success and mistrust of the system. Self-sabotage is a recurring theme in the book, and that’s a shame, because they were great. I’m an old man, but I have young ears. I like to listen to cutting edge indie rock/alternative/never-heard-of-them-before artists. I go to way more concerts by up-and-coming bands than a 51 year old should. Pitchfork would give me a 7.9. But I’ll go ahead and risk losing all my street cred with a single, solitary statement: I don’t really care for Radiohead. I know that’s considered blasphemy among the music snobs, but I don’t care. 95% of the Radiohead songs I’ve heard put me to sleep, including the ones from their brand new album. Sure, there are a few that I like… the usual suspects like “Creep” and “Karma Police”. But by and large, I find them to be supremely soporific. We have satellite radio in one of our cars (not the 2003 Honda minivan) and I listen to Sirius XMU, the hipster station. Sometimes when I’m driving and listening (in that order), if I hear a song that’s boring to me I’ll reach to change the station and realize that I’m changing from a Radiohead tune. Same goes for Thom Yorke solo stuff… actually I find that even more bland. Music cognoscenti, including many of my music-head friends, will wax rhapsodic about how amazing, brilliant, mind-blowing and genius Radiohead is, but I’m not hearing it. And I’m certainly not feeling it. The letter “T” is the only one that should be capitalized in moTher’s day because Mr. T tells you all you need to know about treatin’ yo momma right.